Like our products enough to want to make them your own? Have a formula that needs to be packaged? Need help with creating a custom care package for your brand? We can do it all. Simply call or email today. 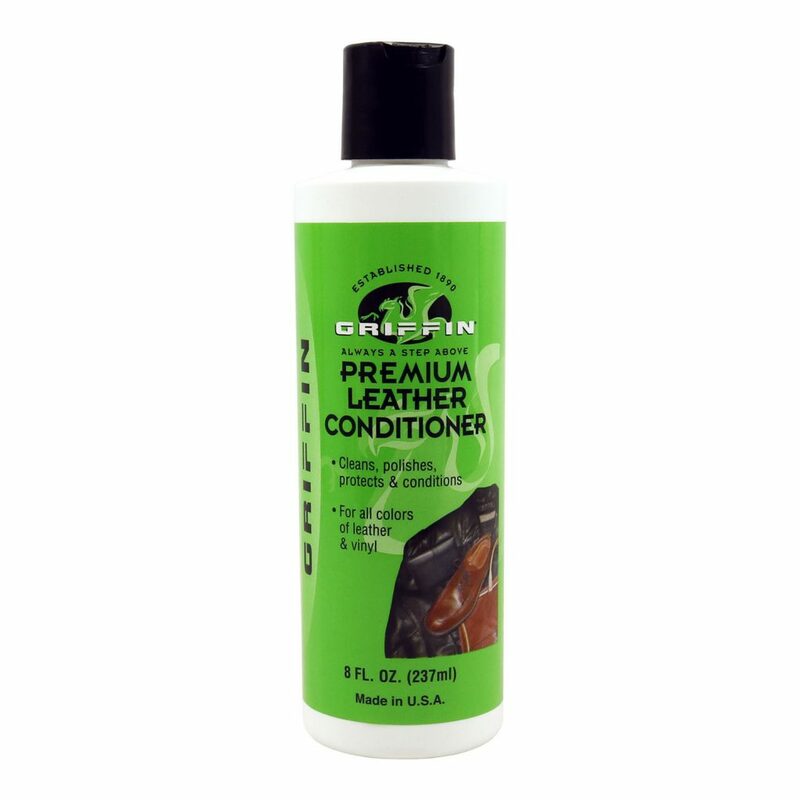 Select your products from our custom formulas. Or we can create a custom formula for you. Send us your packaging or our design team can create custom packaging for your products. Your private labeled products are delivered directly to you door or fulfillment center. 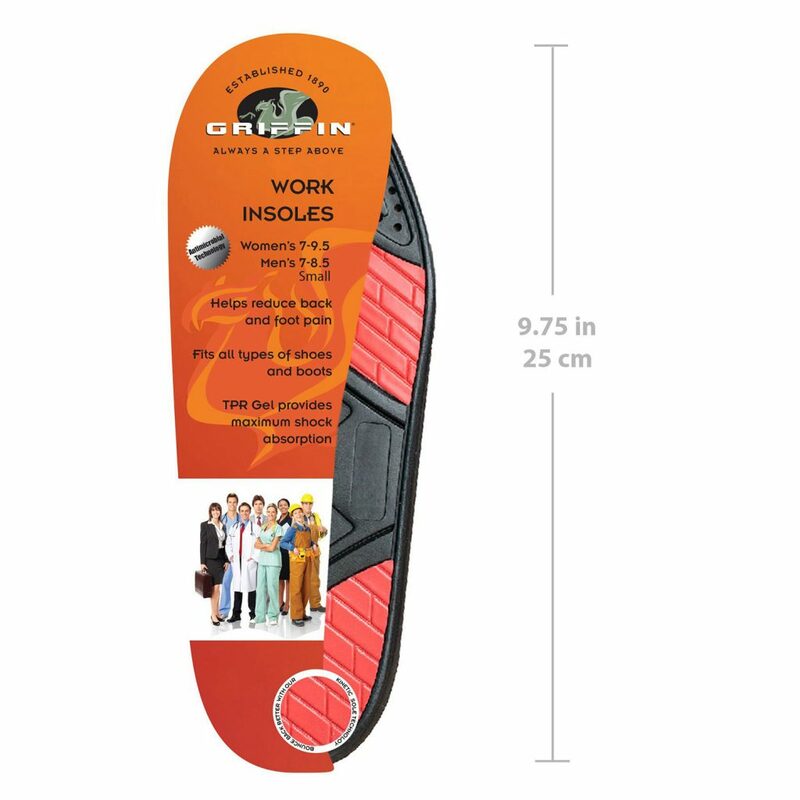 Griffin Active Wear Insoles (Extra Large) are durable shoe inserts that provide all day comfort for even the most active View product. 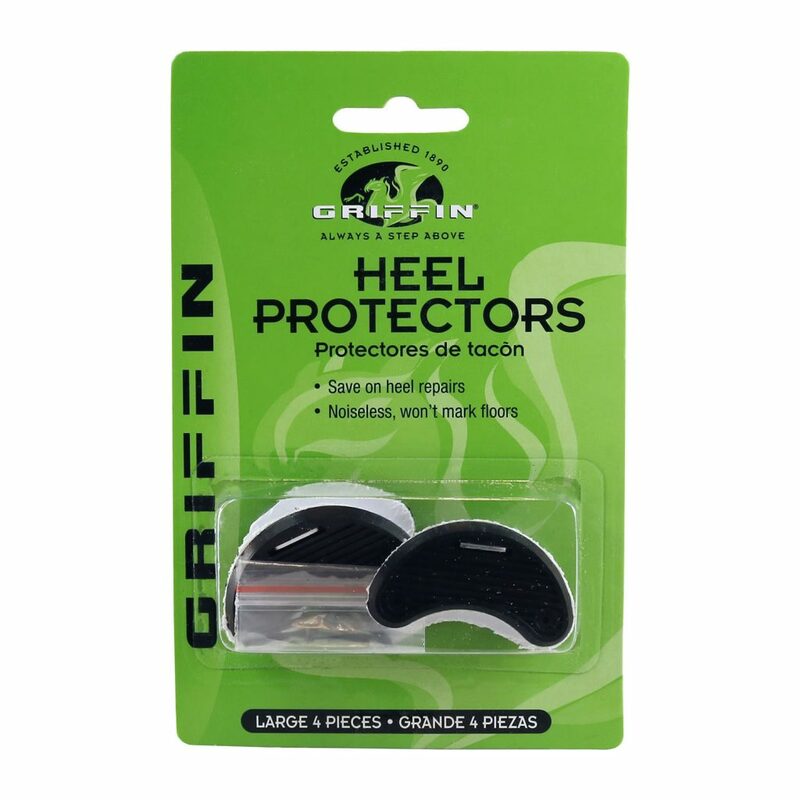 Great for alleviating and fighting odors in shoes, lockers, gym bags, or any confined spaces! Fantastic smell radiates from the View product. 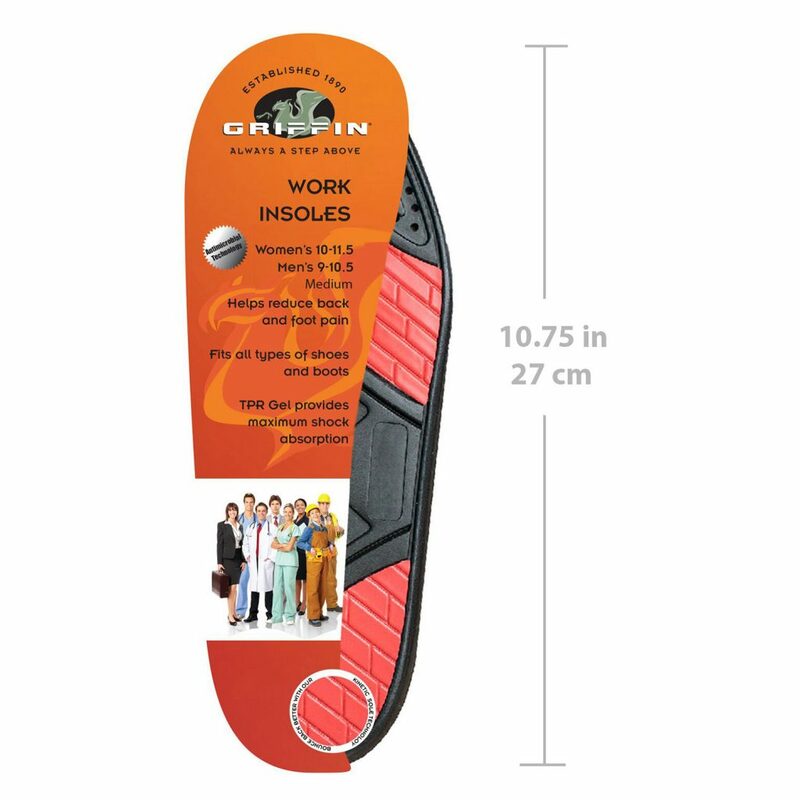 Extra thick design with added arch support Designed for comfort, fit, shock absorption and relief of pressure areas within the View product. 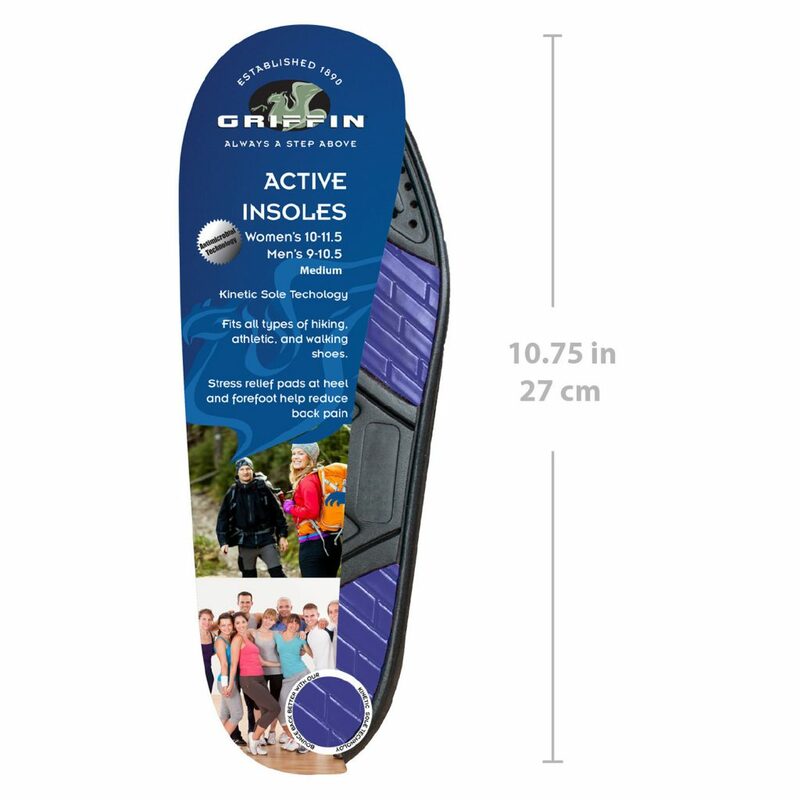 Good cushioning effect can reduce impact on the joints and muscles, suitable for hiking,climbing,ball games,running and routine, can protect your View product. 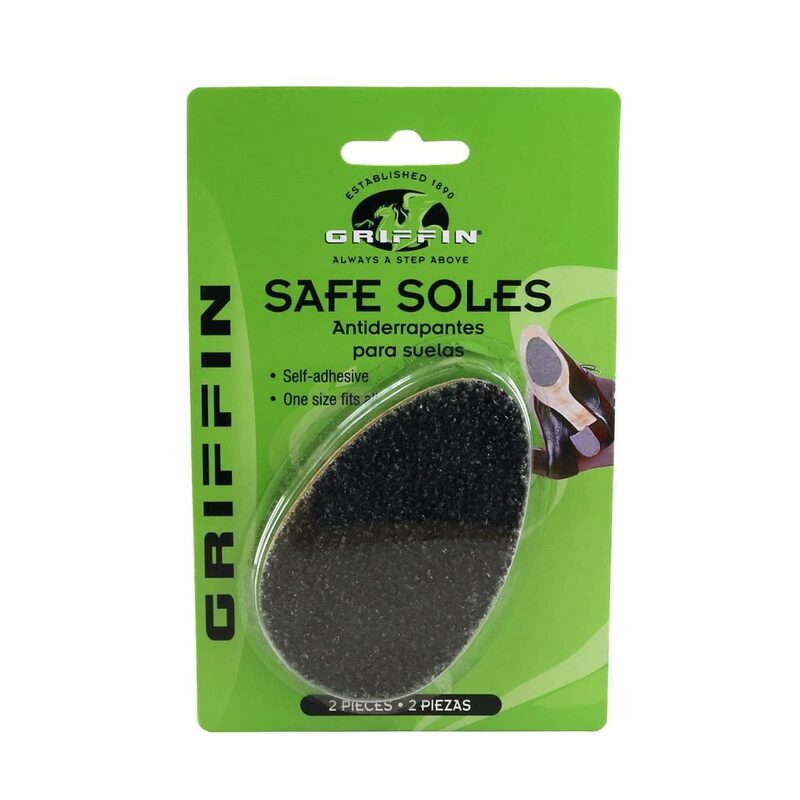 Adds heel comfort and cushioning Prevents heel from slipping out of shoes Self adheres to the heel of your shoes View product. 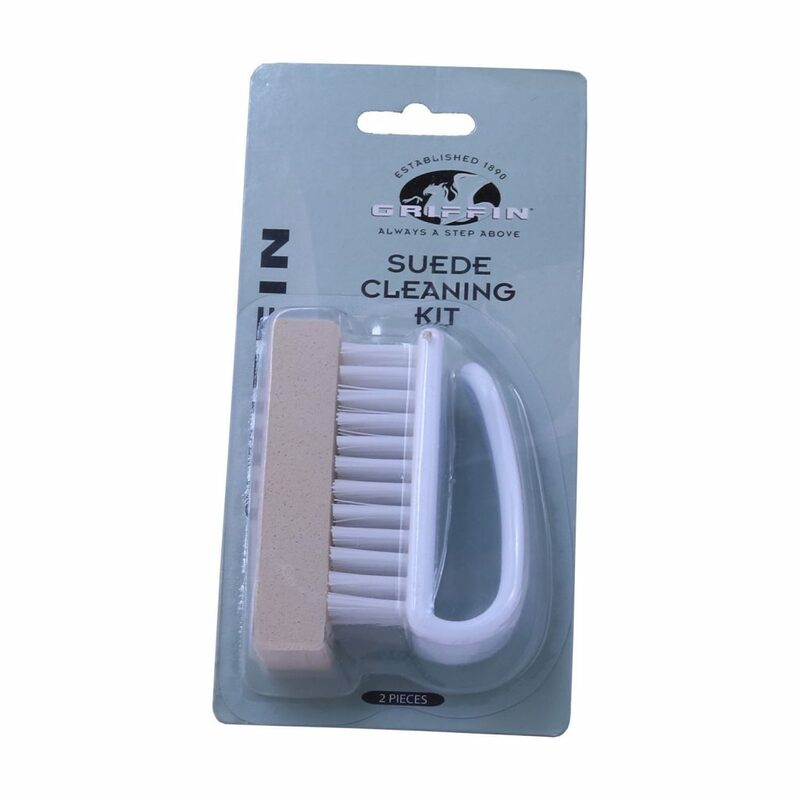 Great for use on all of your leather items including leather upholstery, automobile, motorcycle seats, boots, gloves, purses, saddles and View product. 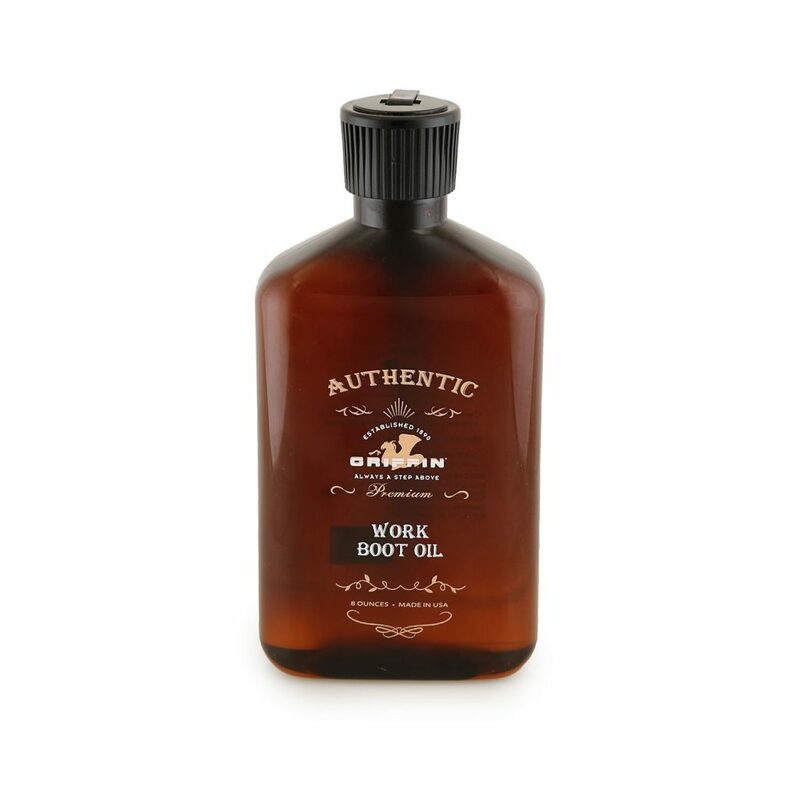 This wax based polish does more than just polish leather, it cleans, preserves, waterproofs, and ultimately restores a more vibrant View product. 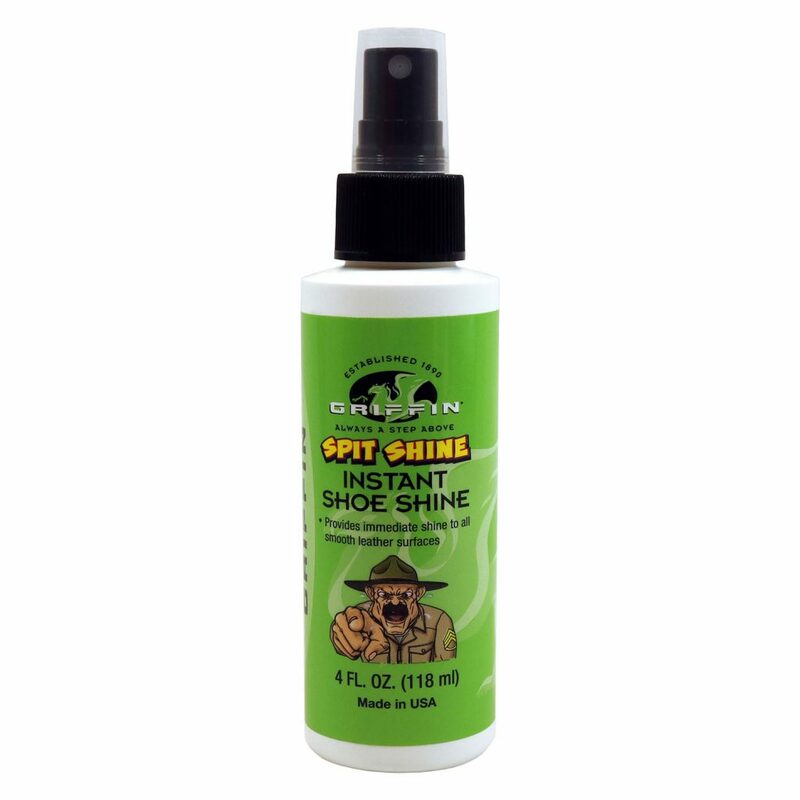 This cleaner is great on, but not limited to surfaces such as auto interiors, shoes, boots, equestrian products, saddles, tack, View product. 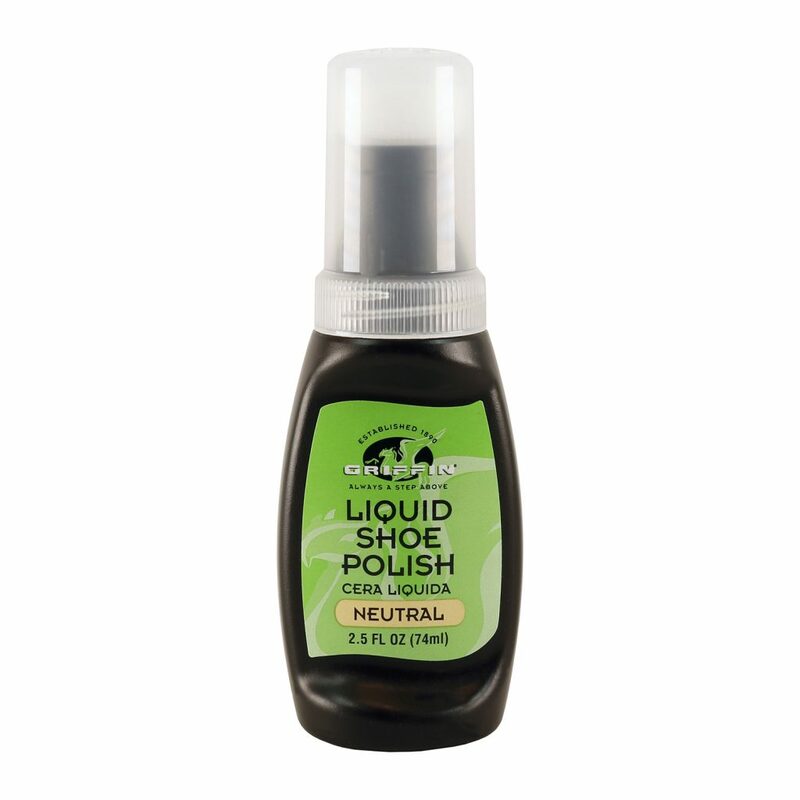 Great for Alligator, Crocodile, Caiman, Snake, Lizard, Ostrich, Elephant, and many more! 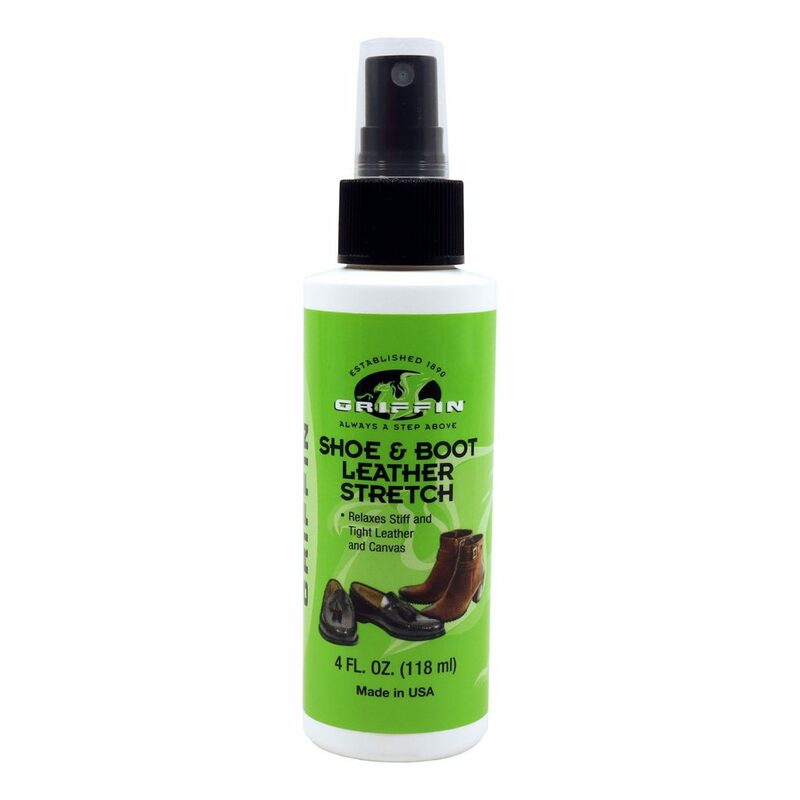 Penetrates into the leather and skin to moisten, View product. 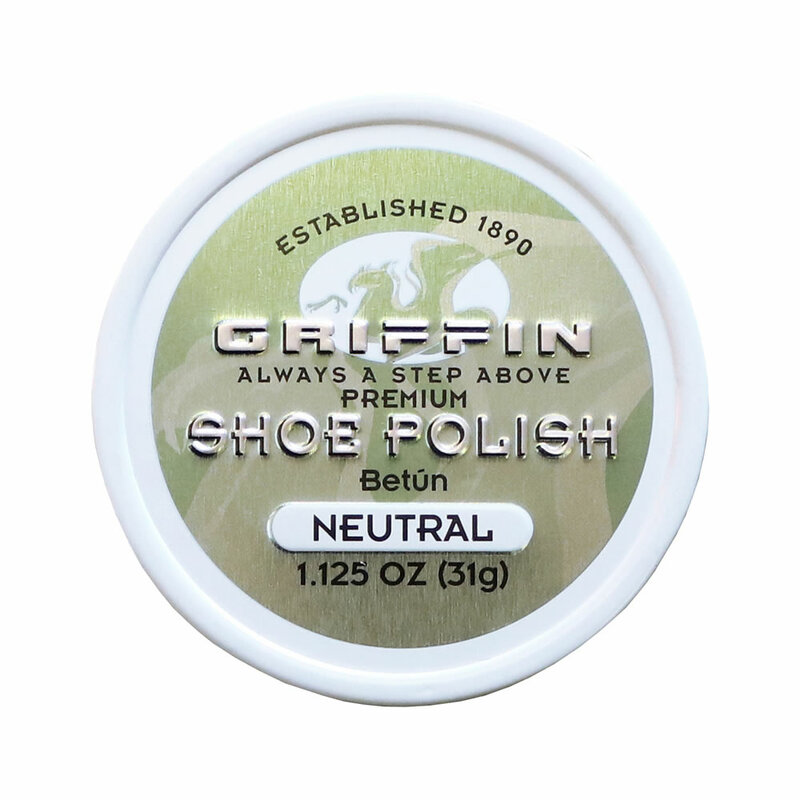 Griffin Polish Applicator, perfectly used with our Griffin polish products. 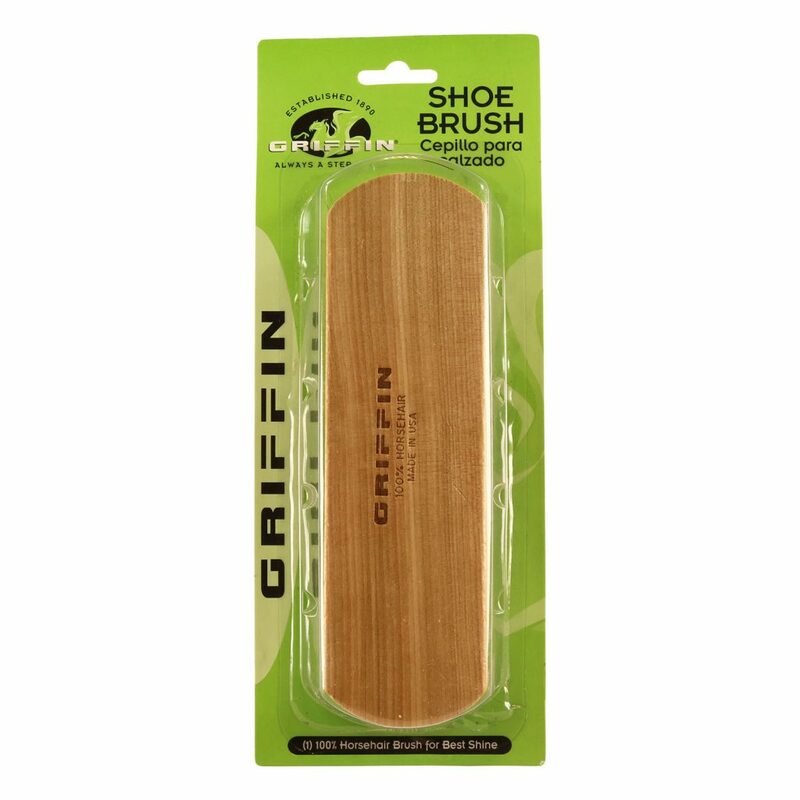 Just apply and use this genuine horsehair, wooden handle brush! View product. 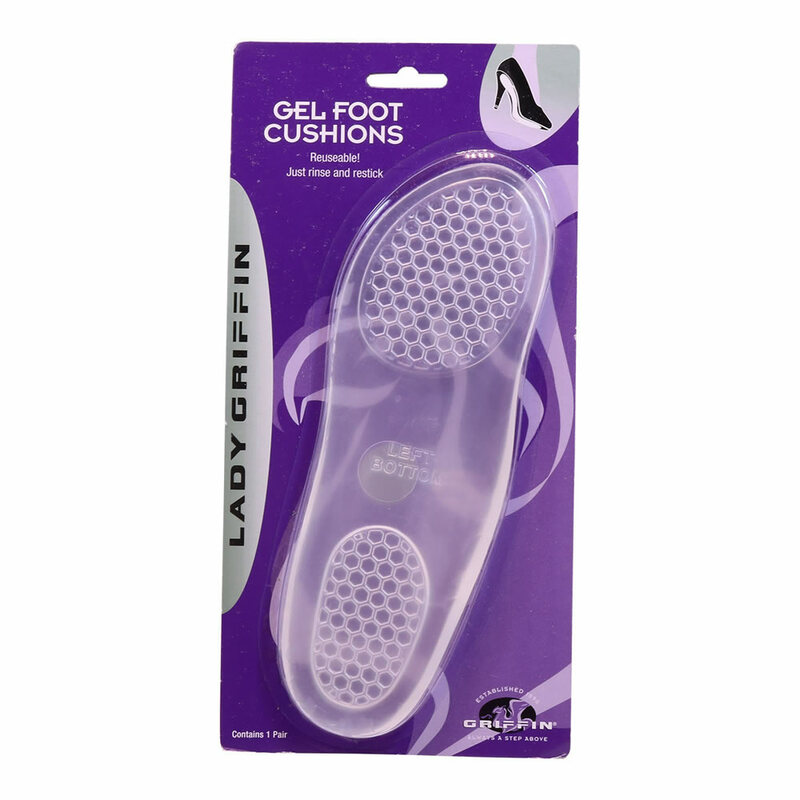 Designed for comfort, fit, shock absorption and relief of pressure areas within the shoe. 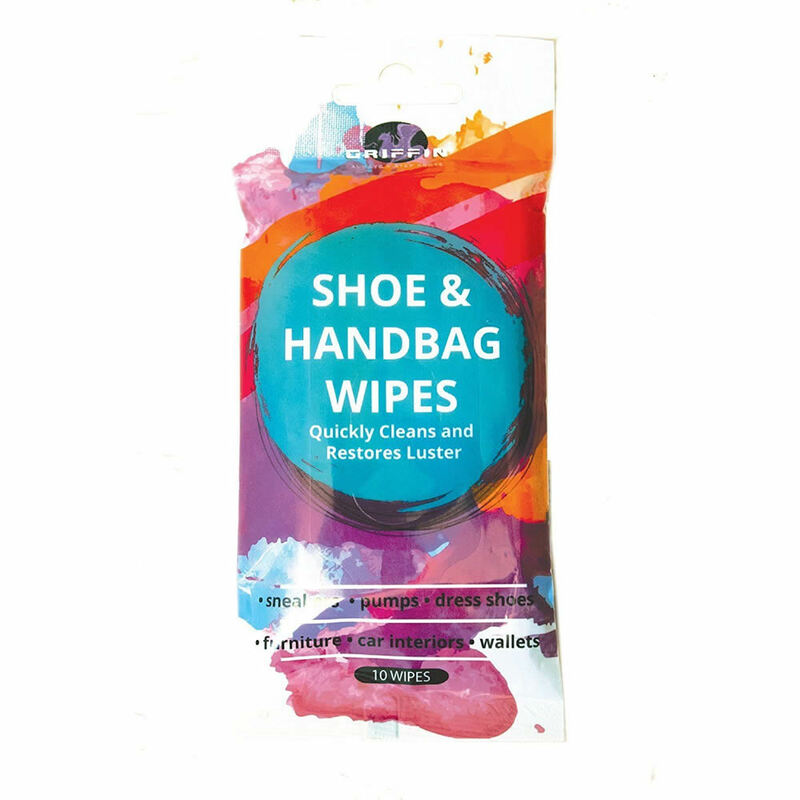 Reusable - Just rinse and restick! 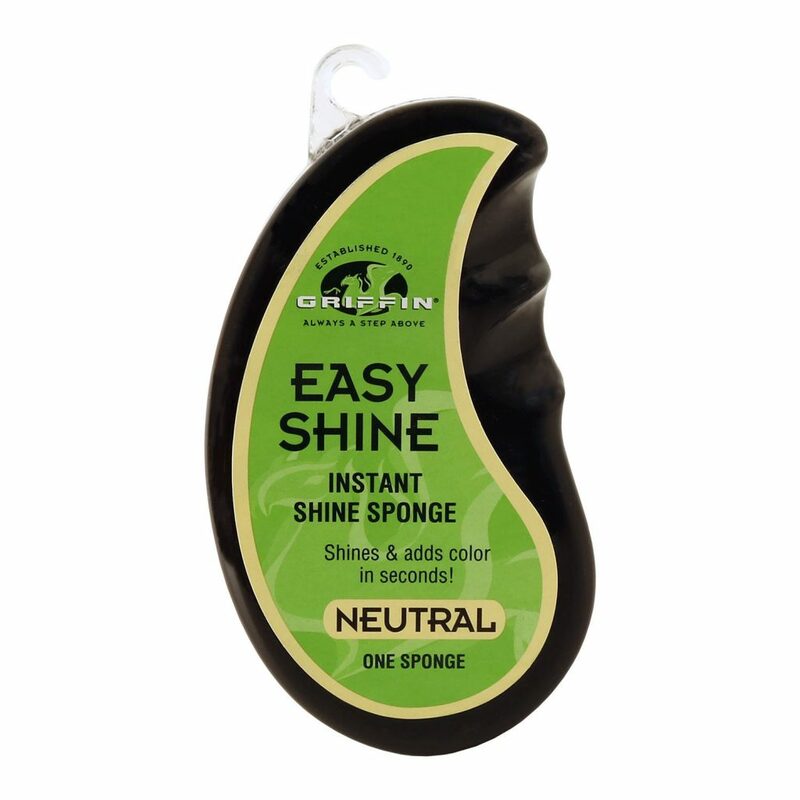 Great sized bottle with an attached sponge for easy and quick application. 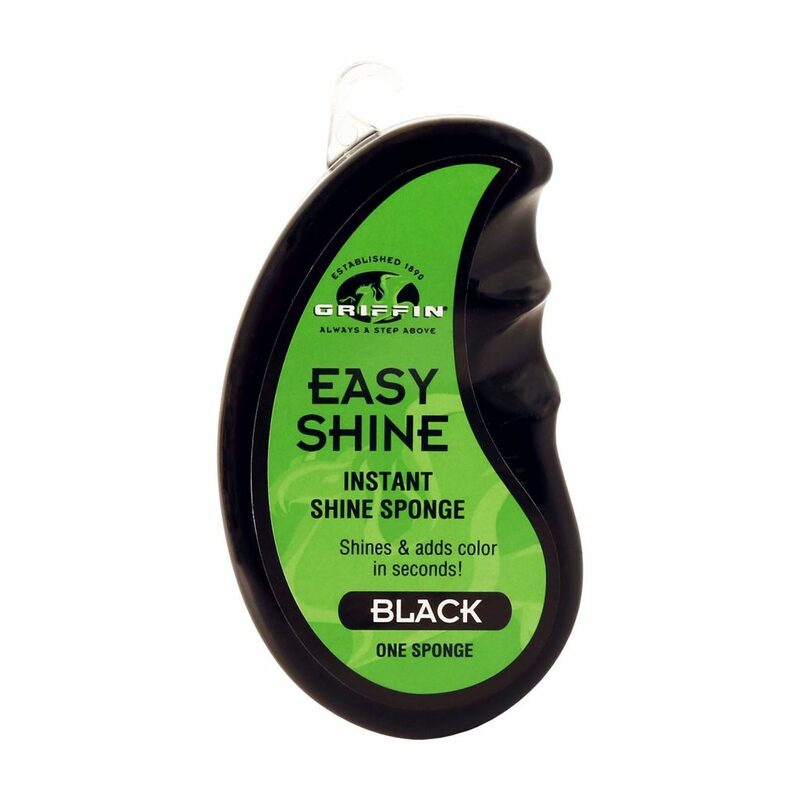 Use to restore the color and quality to View product. 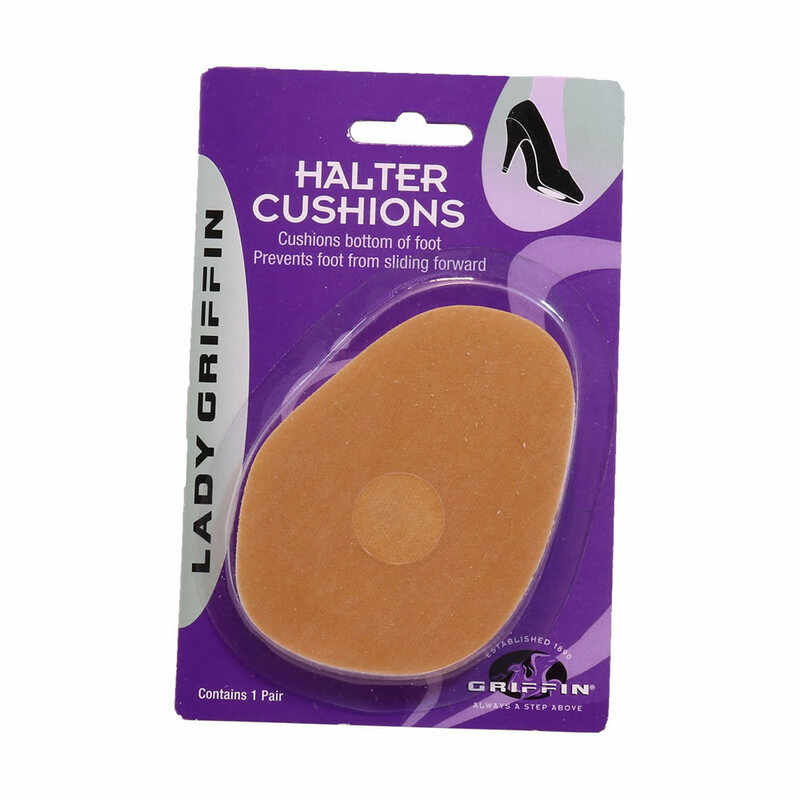 Prevents heel from slipping out of shoes Adds comfort and cushioning to the back of the heel Helps shoes fit View product. 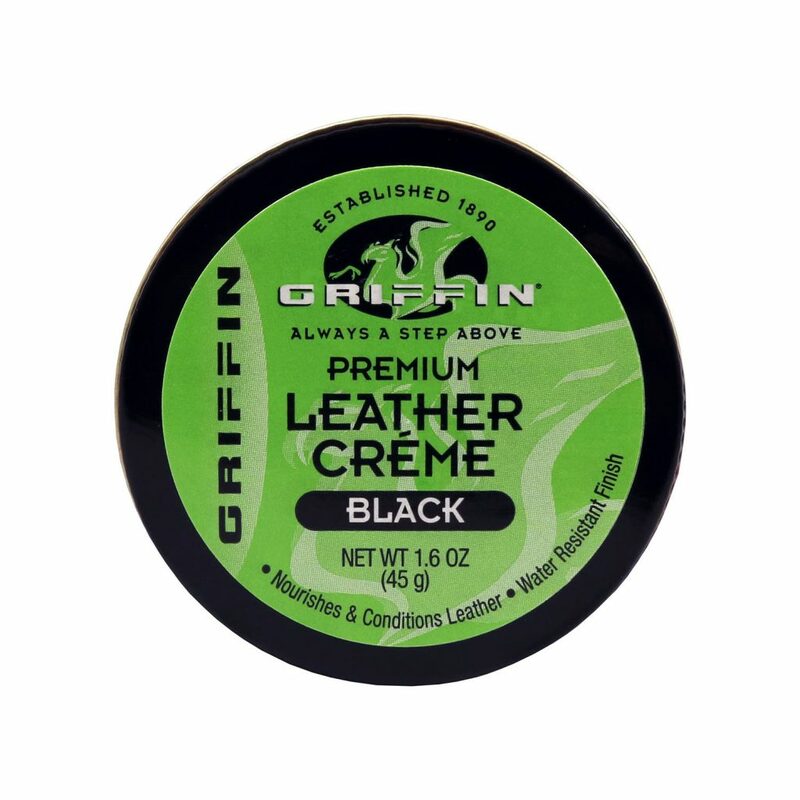 Shine and polish your loved leather goods with Griffin premium shoe polish. 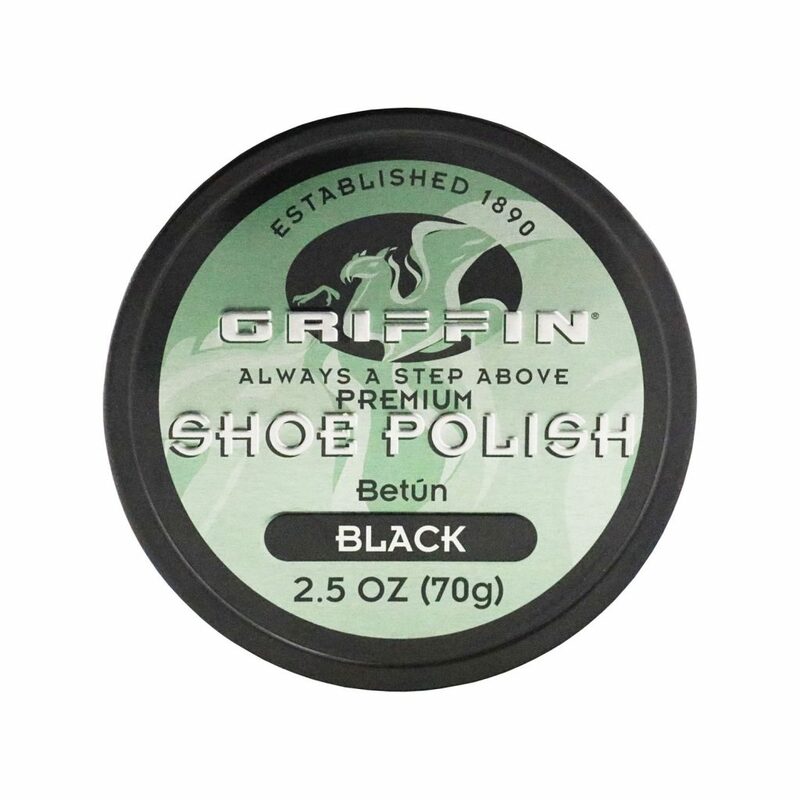 This shoe polish is a blend of pure View product. 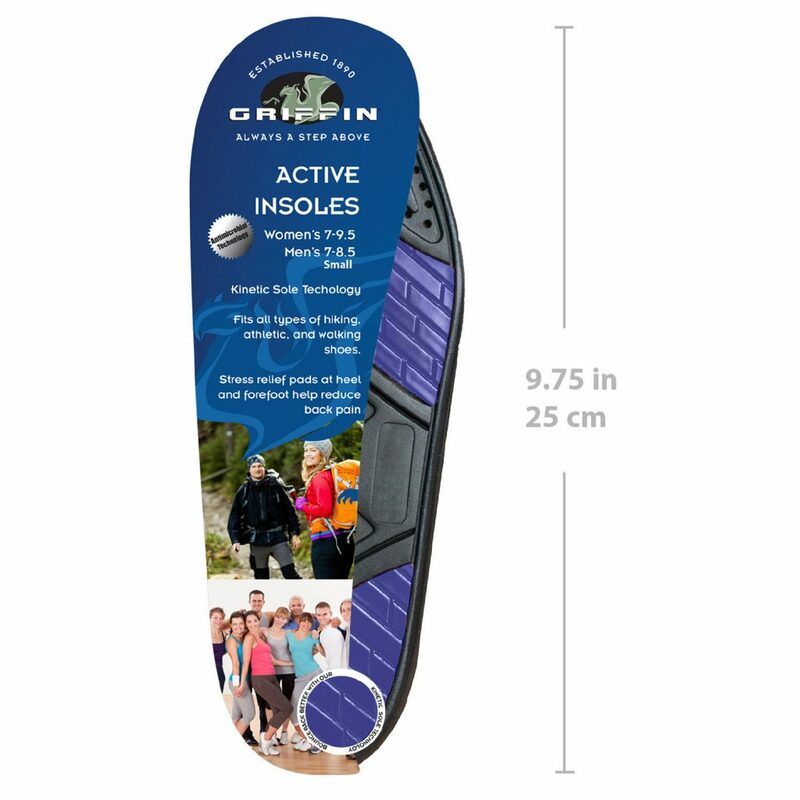 Griffin Active Wear Insoles (Small) are durable shoe inserts that provide all day comfort for even the most active people! View product. 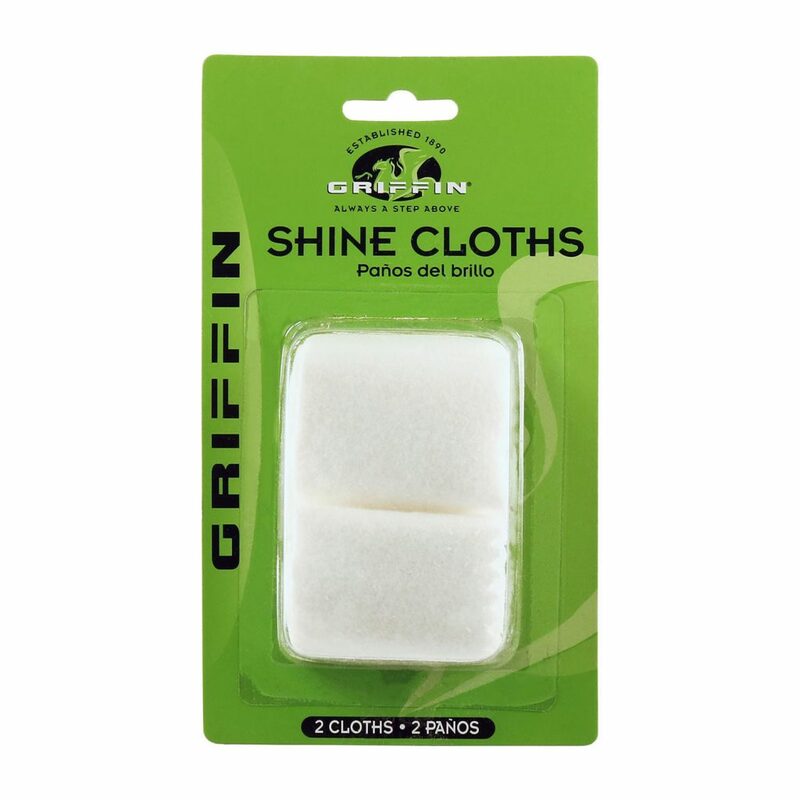 Use only on newly, cleaned, dry fabrics Adds a protective layer to extend the life of your favorite items Great View product. 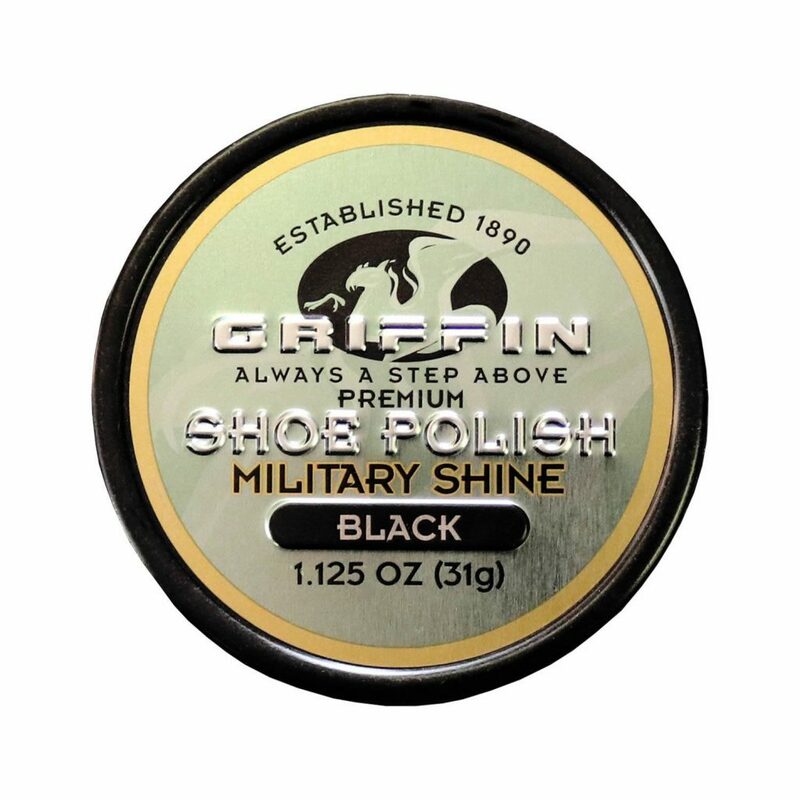 Self Shining Shoe Polish with Application Brush Neutral Liquid Shoe Polish Add Color, Condition, and Polish Do Not Use on View product. 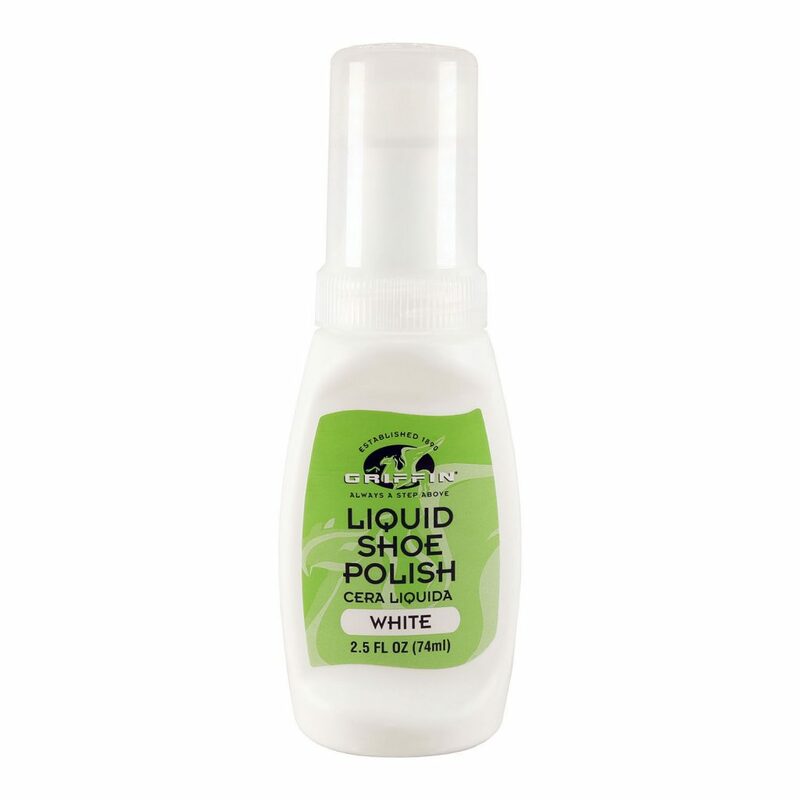 Cleans, Polishes, and Protects! Great for use on all of your leather items including leather upholstery, automobile, motorcycle seats, boots, View product. 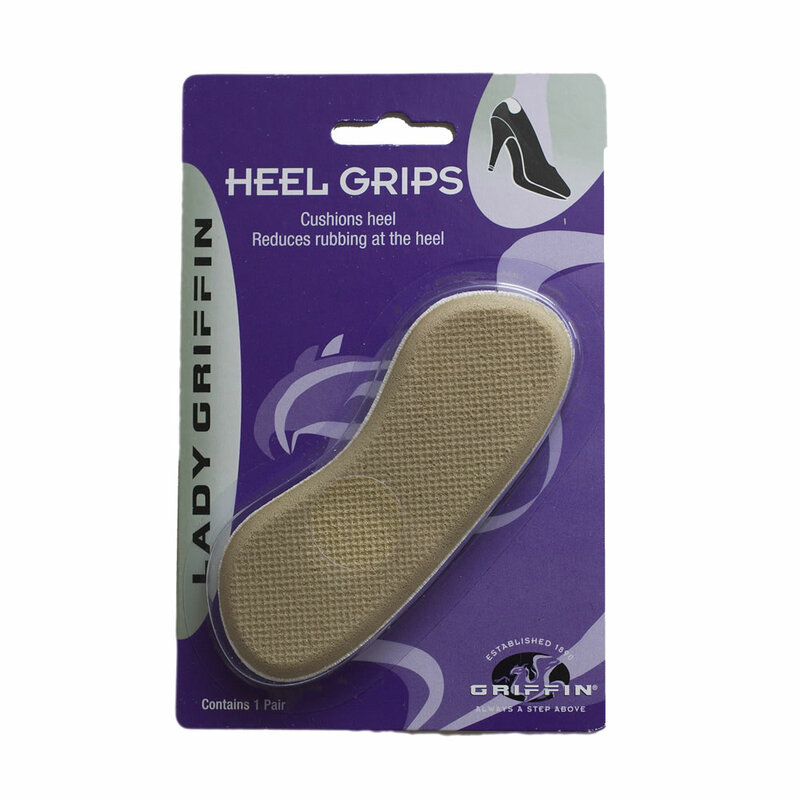 Sticks to the bottom of your shoe Reusable - Just rinse and re-stick Designed for comfort, fit, shock absorption and View product. 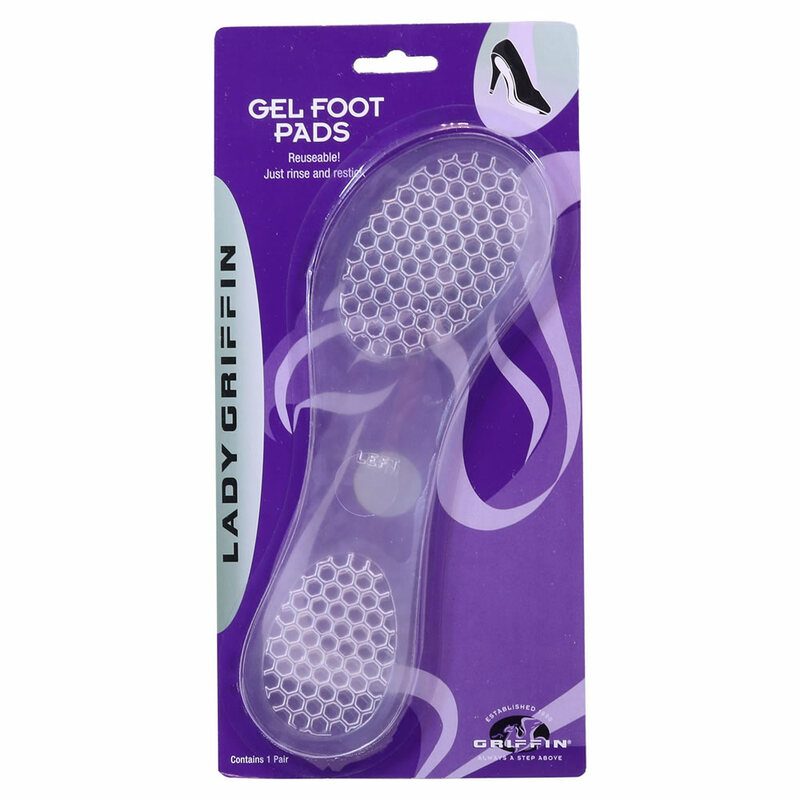 Reusable - Just rinse and re-stick Gel absorbs shock while reducing stress on your feet Adds comfort to pain causing View product. Stretches tight spots by expanding treated areas without weakening leather Wear shoes while solution dries, or use a shoe/boot stretcher View product. 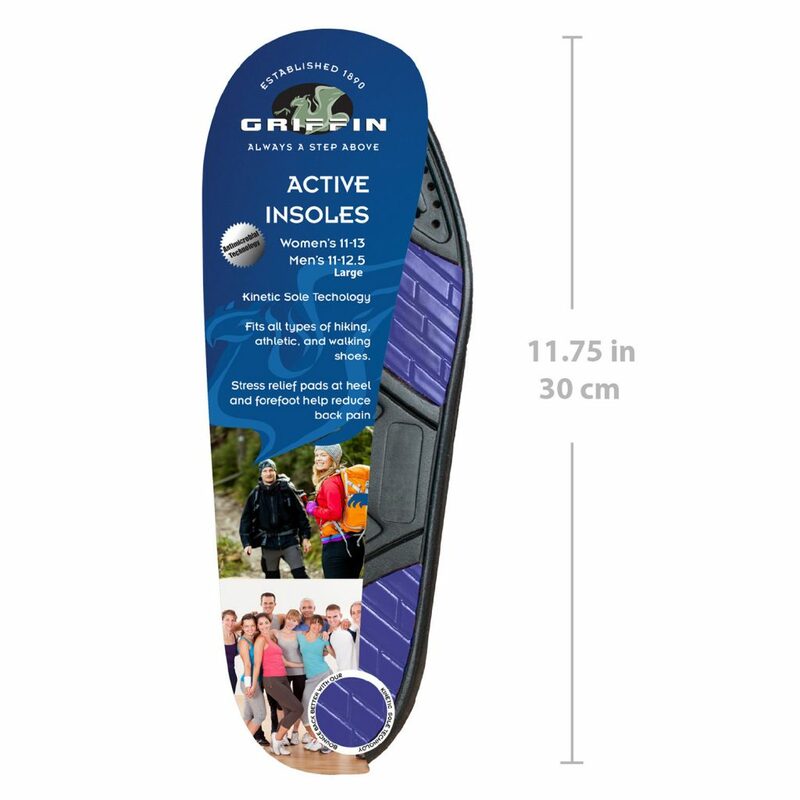 Griffin Active Wear Insoles (Medium) are durable shoe inserts that provide all day comfort for even the most active people! View product. 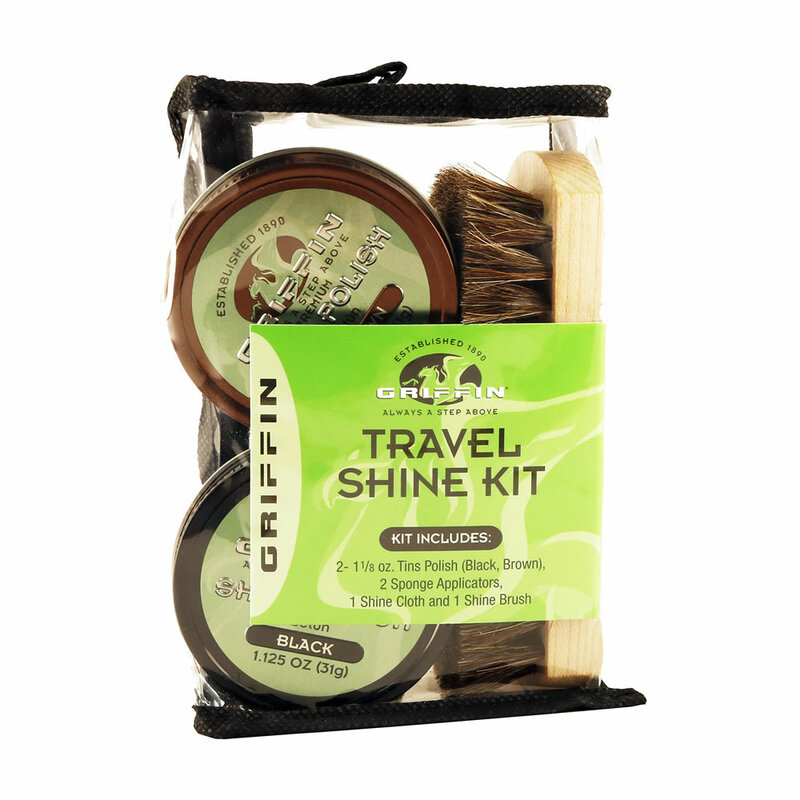 3 Piece Griffin Shine Kit - Get the ultimate shine on your best leather products with this shine kit, and View product. 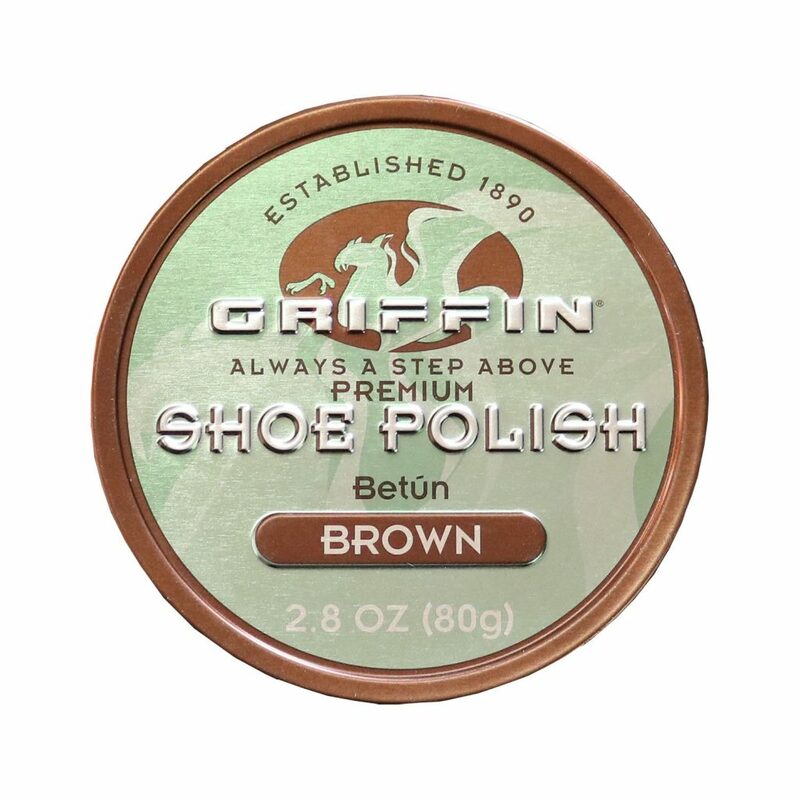 Self Shining Polish with Application Brush Brown Liquid Shoe Polish Add Color, Condition, and Polish Do Not Use on Suede View product. 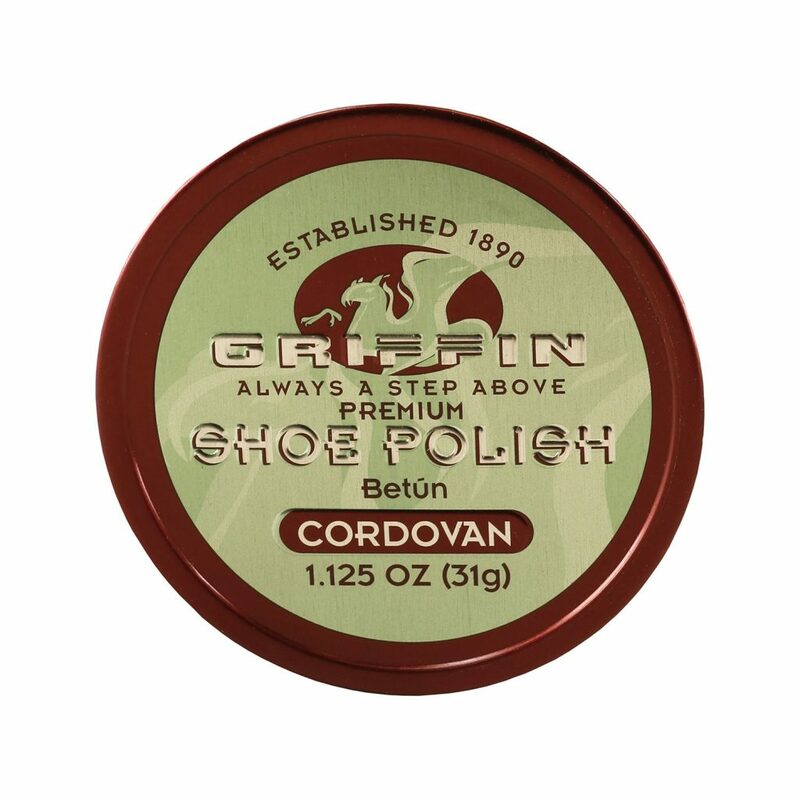 Griffin Saddle Soap soften and preserves all smooth leather items. 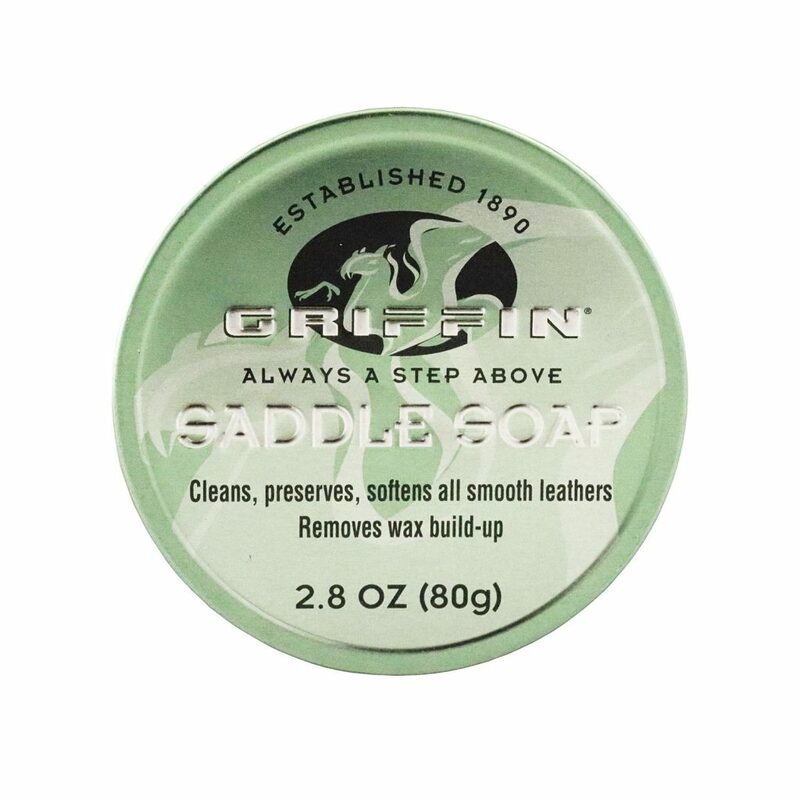 Use Saddle Soap to clean leather tack, leather boots, leather View product. 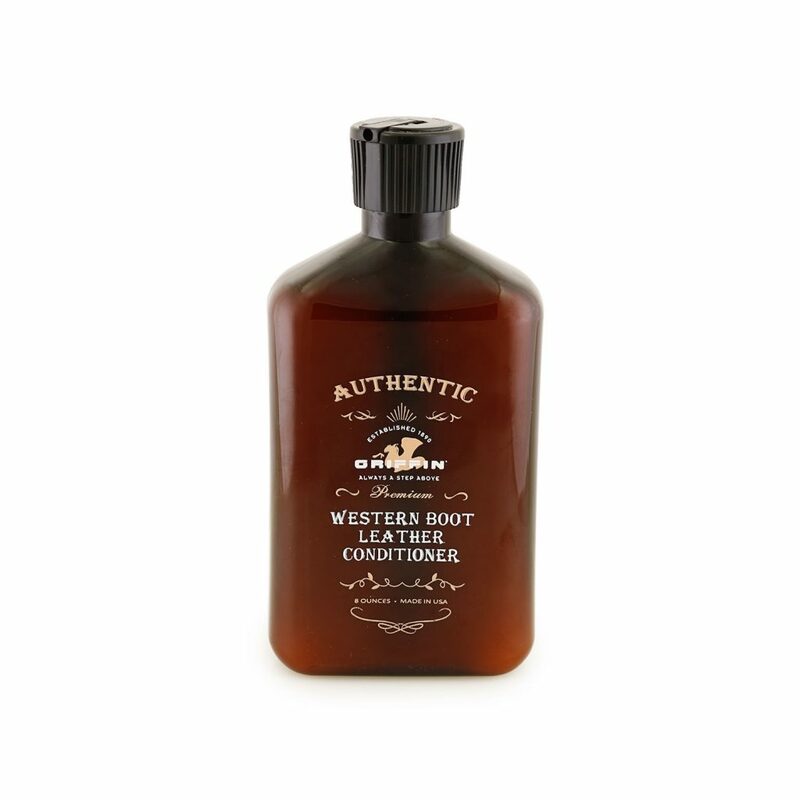 Condition, Clean, Moisturize, Soften, and Rejuvenate Old or Worn Leather For all colors of leather and vinyl. Use on all View product. 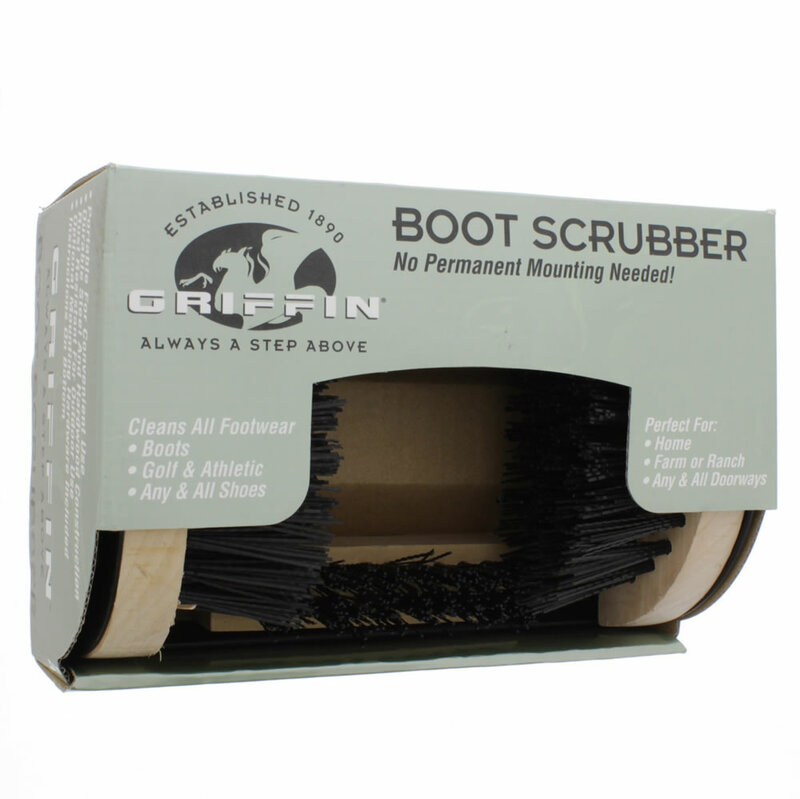 Cleans and removes stains from suede Restores nap Includes brush and easy to use dry cleaning bar Restore your favorite View product. 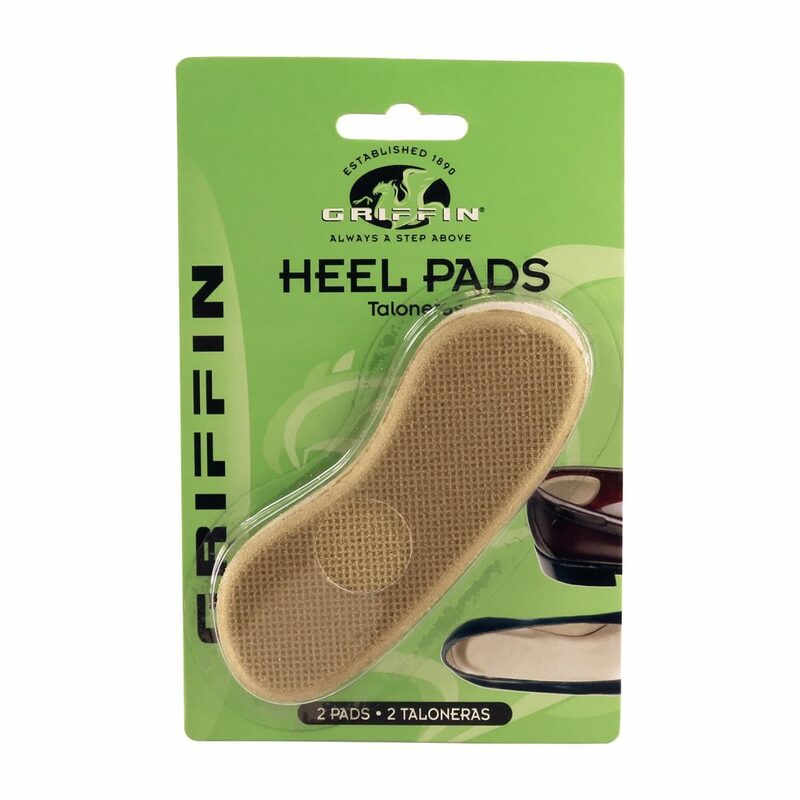 Griffin was started in 1890 by Tony Aste in Brooklyn, New York. An avid horse race fan, Tony capitalized on the need for shoe shining at the track. 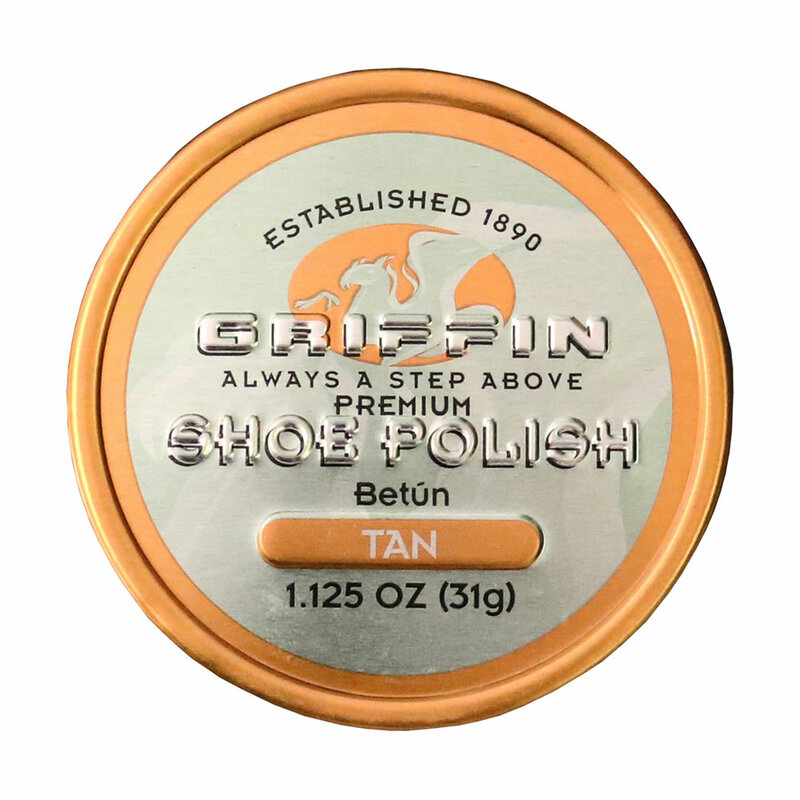 Starting Griffin with just a nickel, Tony went on to revolutionize the shoe shine industry by inventing products such as liquid shine and the shoe shine box. Many of our products pay homage to his original inventions today. From work boots to sneakers, to pumps and all the way to your jack and jandbag, we have the solutions to keep your favorite items looking good as new.